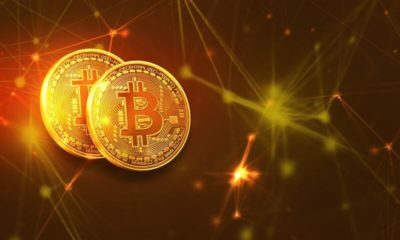 In the recent years, there has been a huge increase in the number of cryptocurrency traders. The cryptocurrencies which have acquired the attention is Bitcoin, Ethereum, Ripple, and Litecoin. So, in order to trade in these currencies, you should have an account on any trading platform. 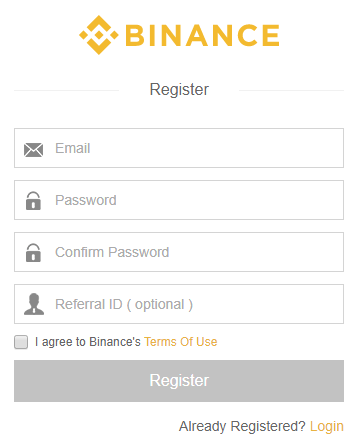 In this post, I will tell you how to make an account on Binance and Buy/Sell cryptocurrencies on their platform. Binance is an exchange where anyone can buy/sell cryptocurrencies. 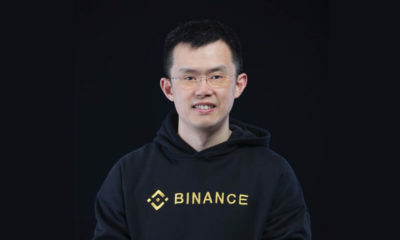 The only condition is that you should be registered on Binance. It is one of the top exchanges which trades in cryptocurrencies. It has around 6 Million registered users. So, it has a huge user base which is trading in cryptocurrencies. 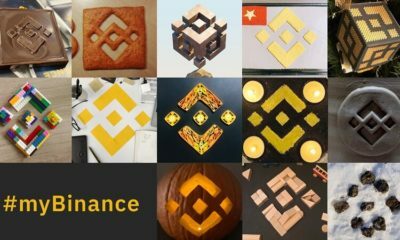 How to use Binance Exchange? In order to use their platform, you must be registered with Email ID and Mobile Number. You must have valid Email ID and Mobile Number to get yourself registered. There you will see two menu Login or register. Enter your Email ID and make your own password. Enter 16782953 in Referral ID section. If you have already registered then just Login with your Email ID and Password. By using Google Authentication App you can add an extra layer of security to your account. 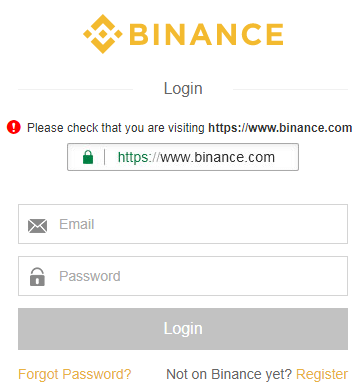 Let’s learn how to Enable Google Authentication in your Binance account. After SignUp/Login go to Account section. There you will see Google Authentication. Then you will be told to scan a QR code or enter the Secret Key provided. Now scan that code from the Google Authenticator app installed on your mobile phone. After that, you will see 6 digit code enter that below the QR code. Finally, you have enabled your Google Authentication. 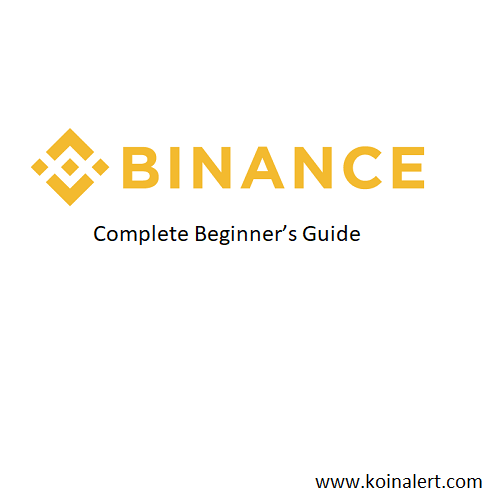 In this section, I will tell you how to use binance website to buy/sell cryptocurrencies. First of all, go to Exchange and then select Basic or Advanced as per your choice. A window will open where you will see a list of all the cryptocurrency. Select the one which you want Buy/Sell. I am using XRP just to make you understood how it works. You can also select the market in which you want to buy. Like BTC, ETH, BNB, and USDT. This is the past price graph of Ripple XRP. You can use these graph as a suggestion to investment. 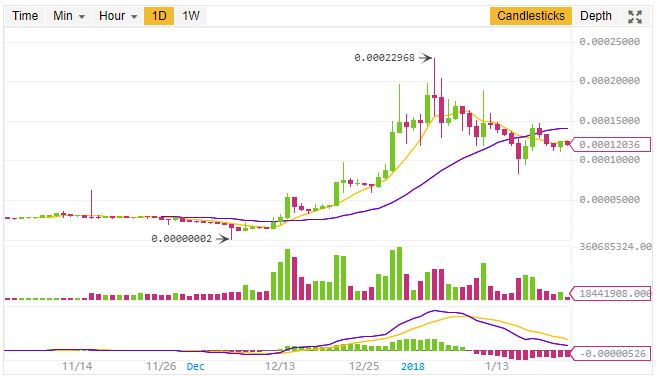 Change the graph to Time, Min, Hour, 1D and 1W as per your choice to have a clear understanding of the past trends of the coin. How to Buy/Sell on Binance Exchange? You will see the above section on every window of the coin you have selected. There are basically three types of Buy and Sell. Let’s have a look. If you want to set a limit order then you have to enter the Price at which you want to buy or sell the currency. If the price reaches that limit then your order will be placed successfully. Till that the order will be available in the Open Orders section. 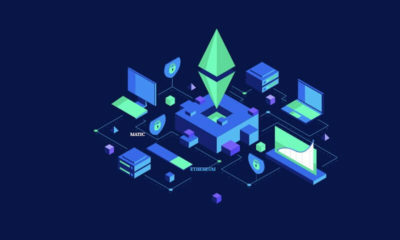 In this type of order, you will be able to buy and sell the currency at the live market price at the time of placing the orders. The only thing you have to enter is the quantity of the currency you want to buy. At present, the trading fee is 0.050%. This trading fee is for almost all type of cryptocurrency. This is subject to change as per the binance authority. You can also use BNB to pay the trading fee. 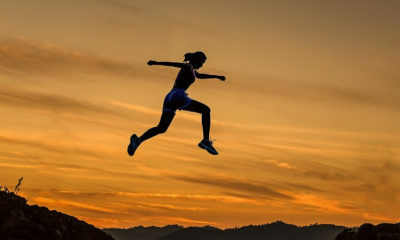 By using BNB there will be some concession in the trading fee. How to Deposit and Withdraw on Binance from other Exchange? Suppose you have to deposit or withdraw from other exchange. Like you want to transfer from Coinbase to Binance then you should follow these steps. First of all, go to Funds and then click on Balances. 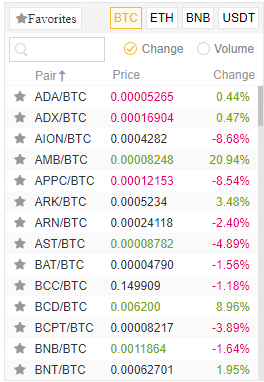 After that, you will see all the cryptocurrency listed there. Select the one which you want to Deposit or Withdraw. For example, take Bitcoin. Click on Deposit. You will see BTC Deposit Address. Copy the address carefully. Now go to Coinbase and enter this address where it is asked to enter. Enter the amount of BTC you want to send. After successful withdrawal, you will get the BTC in your Binance account. Some amount is charged as a withdrawal fee. This process is same for all type of cryptocurrencies and exchanges. The best thing about this exchange is that there is also App available for trading directly from your mobile phone. 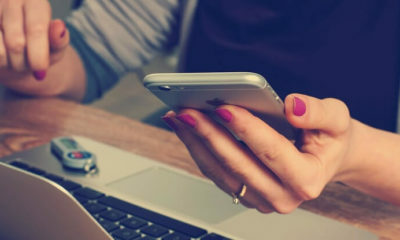 This way you can trade in cryptocurrencies from anywhere/anytime. 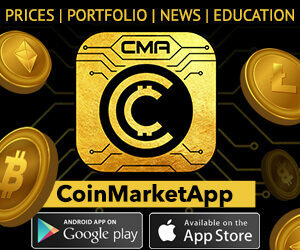 Just download the app and enjoy trading. So I hope that you have understood all the process discussed in this post. So for what you are waiting for Sign up form this link. (Visit Here). Contact us if you face any problem.